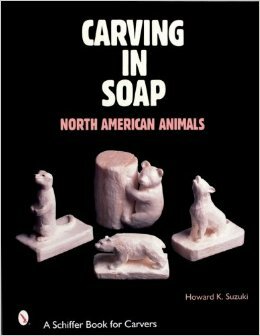 Suzuki a biologist by profession has written several books on animal carving including Soap Carving for Children of All Ages. 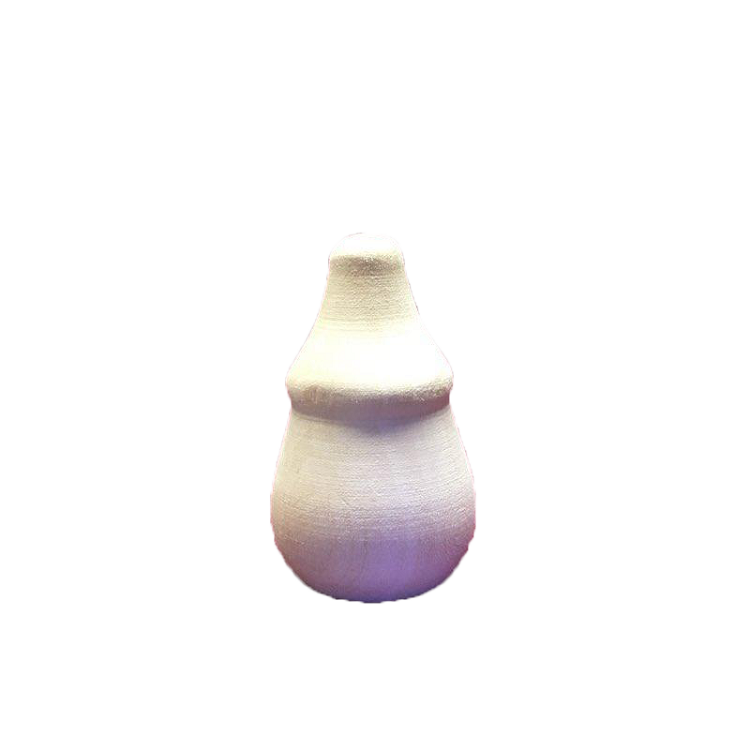 Soap carving using traditional Ivory soap and wooden tools is suitable for children but is also an enjoyable and inexpensive craft for adults. The seven projects in this book are shown in great detail through color photographs of the carving process from start to finish. Several bars of soap joined together form a block that can be carved into a freestanding prairie dog or a bear cub climbing a tree. This is an excellent book for school or public libraries.